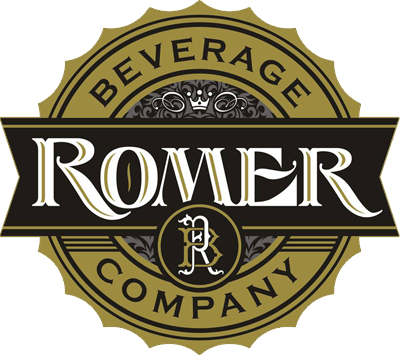 We are a premier distributor of beverages to retail outlets in a three-county area in Arizona. We have been a locally owned and operated beverage wholesaler since our inception in 1982. We pride ourselves on our commitment to our customers and the brands we distribute. We also respect, appreciate, and value the hard work and dedication of our employees that help honor that commitment.